Five-time European Tour winner pens new deal with the leading golf club rental business. 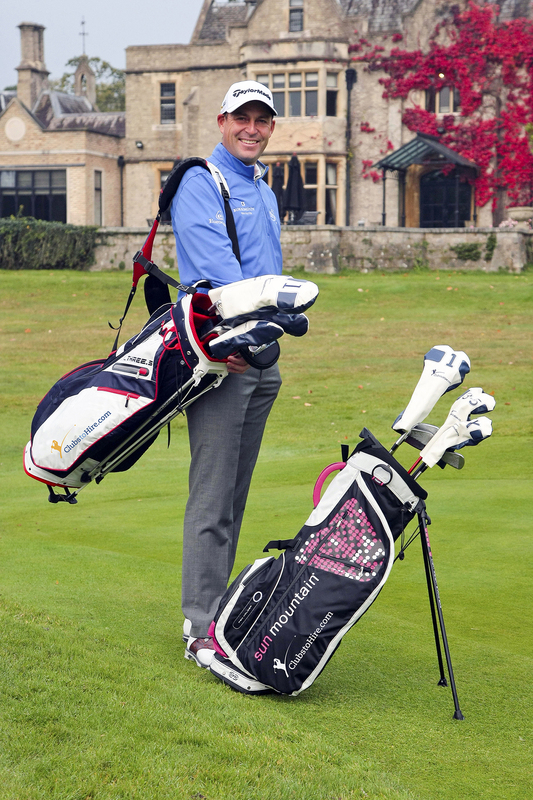 ClubstoHire.com has signed a multi-year agreement with five-time European Tour winner David Howell to act as a global brand ambassador. Howell, who won the BMW PGA Championship at Wentworth in 2006, will promote the club rental brand across European Tour events and social media platforms. The two-time winning Ryder Cup star will also provide golfing tips for readers of the brand’s digital e-zine that goes out to 54,000 customers who have hired clubs from the company in Europe, Africa, Asia and North America. “I love the simple idea of golfers collecting top quality clubs on arrival at their golfing destinations and not having to drag them around to and from airports or pay excess luggage charges on airlines,” said Howell. The Dublin-based rental firm offers the latest clubs on the market from between £32 and £55 per week at 23 locations around the world, including the United States, Thailand, South Africa and five different countries across the Mediterranean. The following destinations are currently served by ClubstoHire.com: Spain - Alicante, Costa Dorada, Girona, Gran Canaria , Malaga, Murcia, Palma (Majorca) & Tenerife; Portugal – Faro, Lisbon & Madeira; Cyprus – Paphos; Morocco – Marrakesh; Turkey – Belek; South Africa – Cape Town; Thailand – Bangkok, Pattaya & Phuket; United States – Orlando, Florida & Scottsdale, Arizona; UK & Ireland – Cork, Dublin & Edinburgh.